NOTE: This is only the Flat Mop Head. 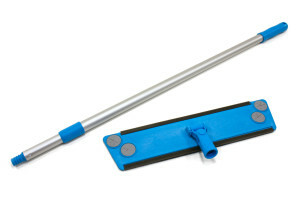 If you want a complete mop kit please take a look at our other packages of mops for sale. 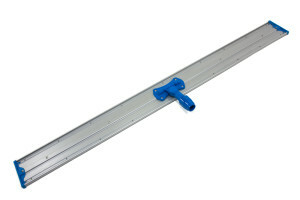 The 24" Aluminum Flat Head Mop is perfect for open spaces. 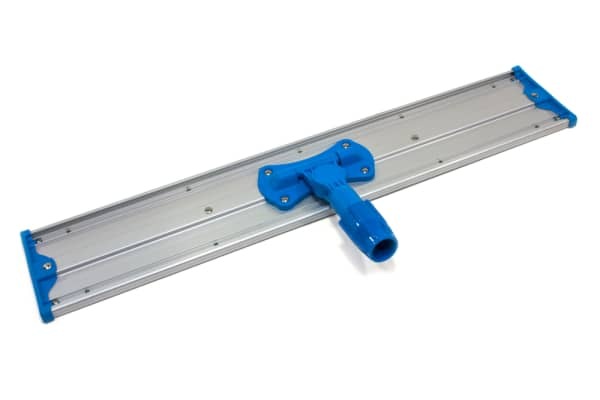 Made with high quality aluminum and high density plastic, this microfiber mop head is very sturdy and durable. 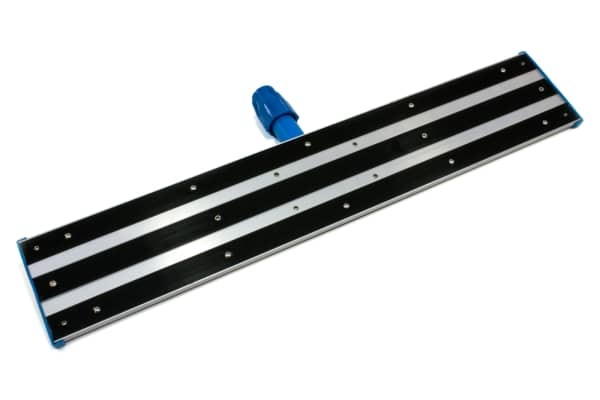 The bottom edge of the aluminum mop head replacement is outfitted with 2 strips of Velcro to attach to your microfiber mop pads. 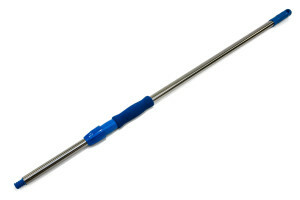 The extra strength plastic fastener attaches and detaches from your Aluminum or Stainless Steel heavy duty mop handle.